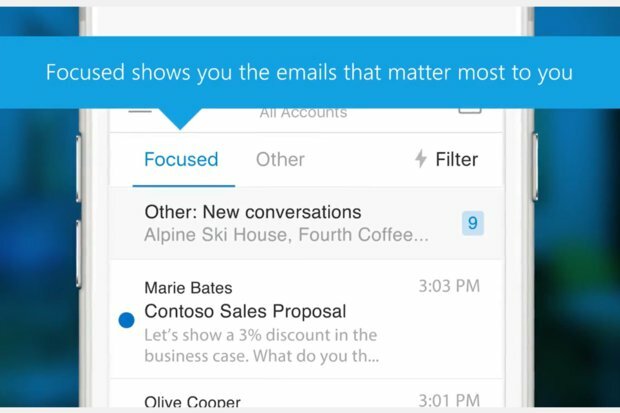 Outlook's Focused Inbox feature intelligently organizes emails into tabs labelled Focused or Other, based on your preferences and reading habits. The more you use it, the better it gets at deciding what emails are most important to you. The feature has been around for a while in the Outlook mobile app, but is now also available on the web app and coming soon to the full version of Outlook on your desktop. If however, you prefer to see all of your inbox in one tab, you can also always turn off Focused Inbox.